The post will have no more than 4 clinical sessions weekly. Will share teaching in Paediatrics to Medical Students. European GPs - join the NHS England! An alternative to the traditional ‘I&R’ route and IELTS. Salaried GP required to join immediately for 8 sessions but can be flexible. 40,000 patients. Newly qualified are welcomed & well supported. We are looking to expand our GP Clinician base by not only looking to attract ‘traditional’ GPs but also proactively encouraging portfolio careers. Very competitive – contact Nimrit for more information. 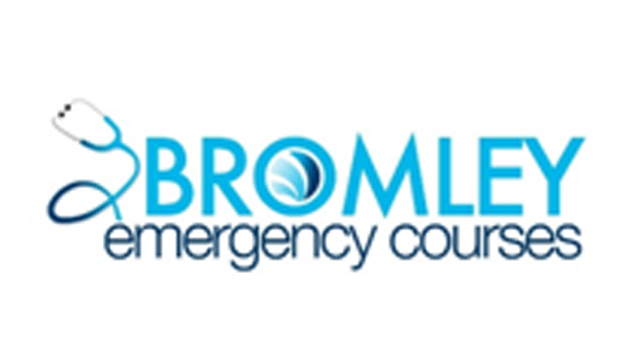 Health Examiners - £500 per report and examination + £310 for training & induction days.